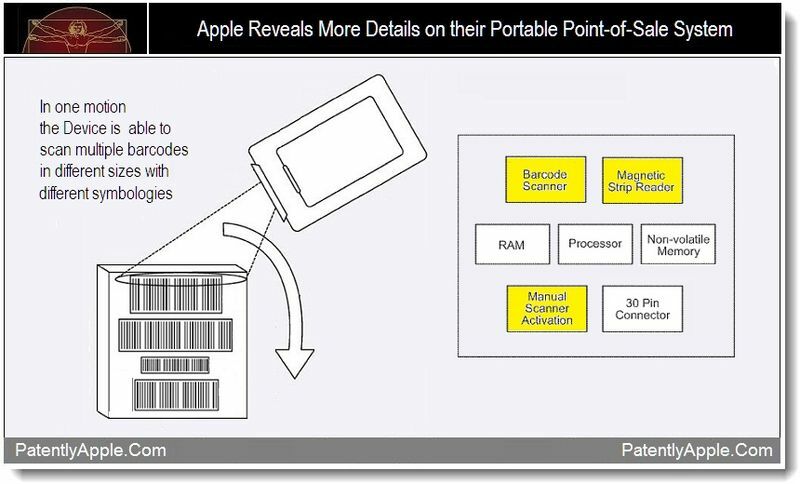 Interest is reporting that Apple is working on a new patent that might turn your iPhone into a point of sale system which will allow you to accept payments just by scanning bar codes. Apple aims at making iPhone more than just a phone and anything to do with money is good for Apple because it gets a cut from it. A patent was spotted at the Federal patent office which cleared all doubts. Apple’s focus seems to be moving towards making the iPhone beyond what it was designed for. It already has achieved that but seems like it has not. 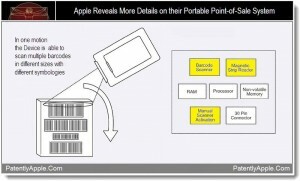 Previous Sprint to Offer Unlimited Data Plans for iPhone 5!